So this one is it! The 3rd and final Euro Trip edit. 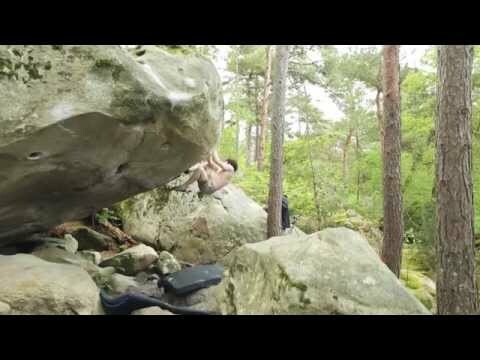 It includes some of the tougher problems I was able to complete in Switzerland.. as well as some rad problems from Fontainebleau, FR. Enjoi!!! what was that song at the beginning? 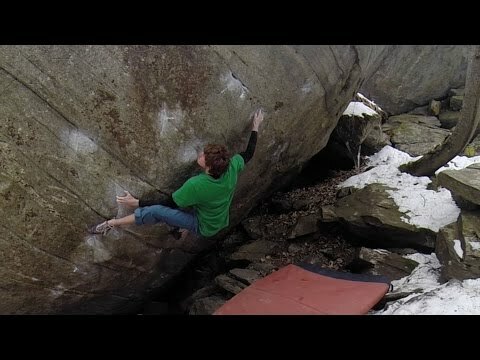 Impressive as usual from J-Webb, that first problem was sketchy! Around 5:40 — I think he has a muscle in his back that I don’t have. Freakin Paul Bunyon lumber jack strong!